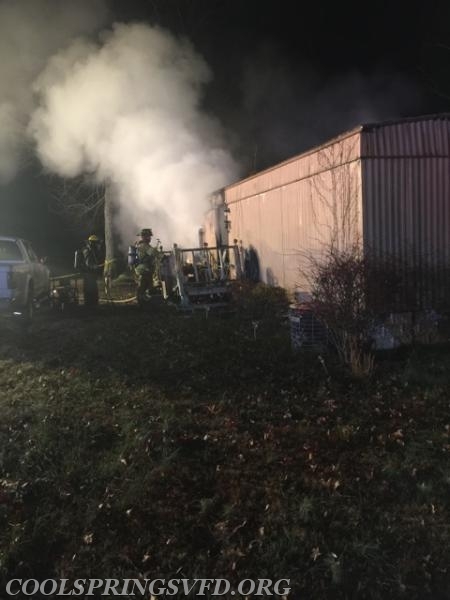 A man was killed early Sunday morning in a fire that destroyed an eastern Iredell County mobile home, officials say. Officials have not yet released the man's name. 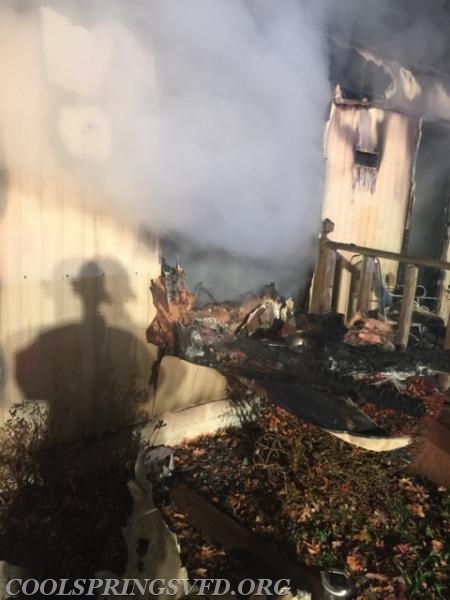 He was the sole occupant of the home in the 400 block of Garden Valley Road, north of U.S. Highway 64. 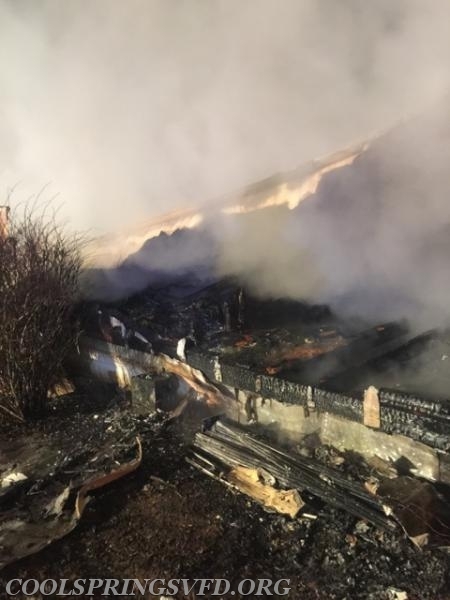 The fire was discovered by a farm worker around 4:30 a.m., according to Andy Webster, fire chief at Cool Springs Volunteer Fire Department. 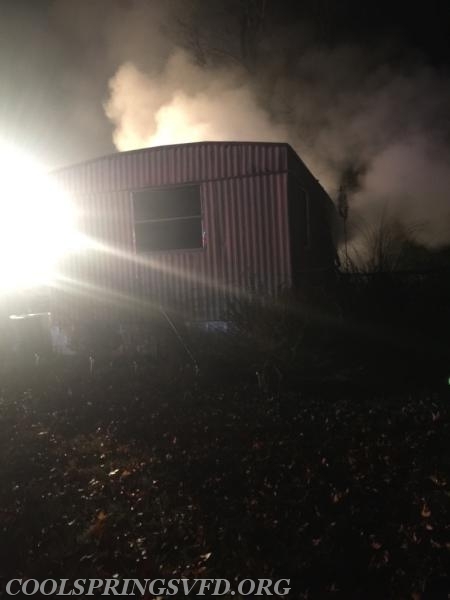 When firefighters arrived, the single-wide trailer was fully involved, he said. Emergency workers believed someone could have been inside because there were vehicles parked outside, Webster said. Flames were on both ends of the trailer, he said. 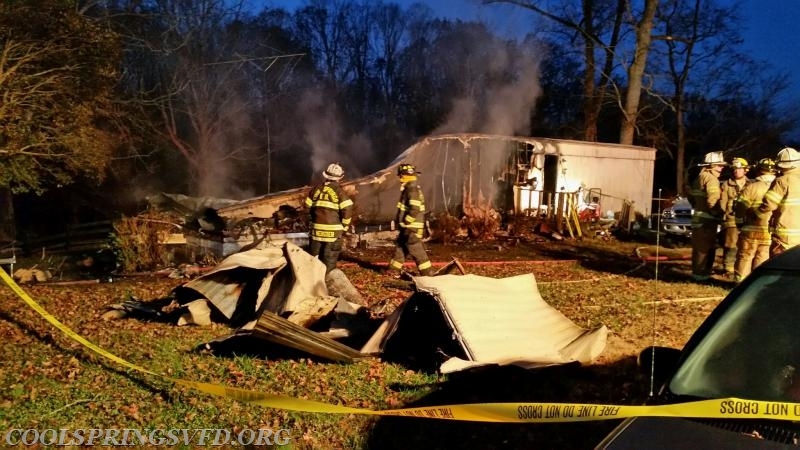 County Line, Rowan-Iredell and Scotch-Irish fire departments assisted in the operation. 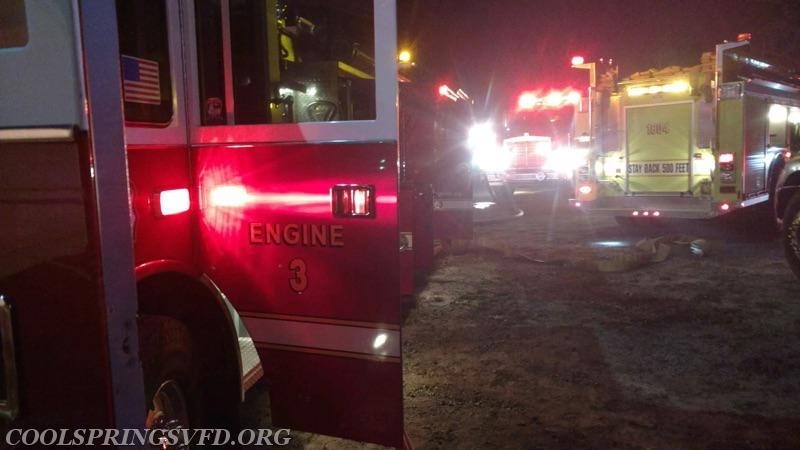 The fire was controlled around 5:20, Webster said. 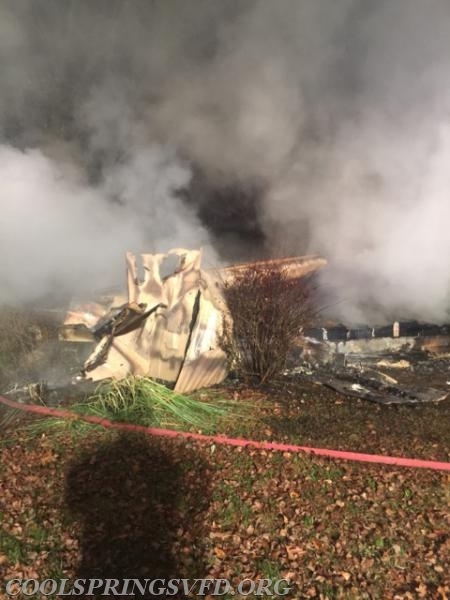 The man's body was found in the bedroom, Webster said.The mobile home was completely destroyed. 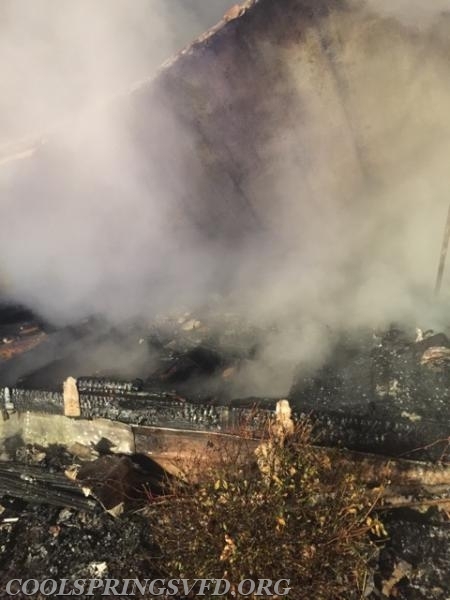 Webster described the refrigerator being the only thing holding up the roof and much of the floor had been burned away. The Iredell County Sheriff's Office is investigating the death. 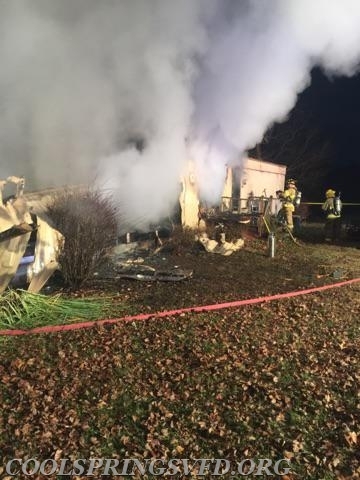 The county fire marshal is investigating the cause of the blaze.